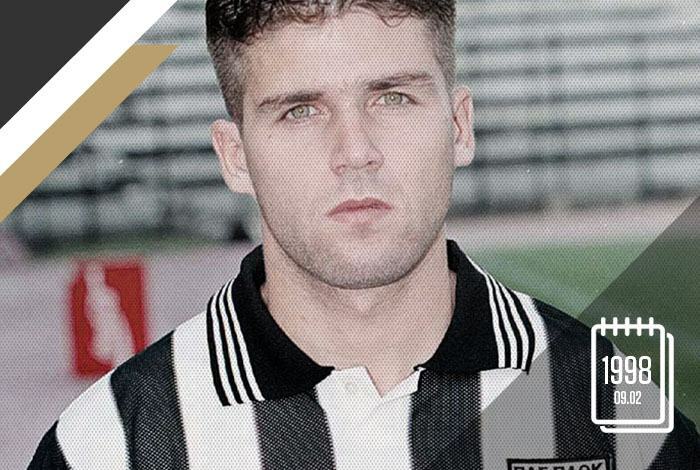 It’s been 21 years since the untimely death of Panagiotis Katsouris in a car accident, a loss mourned by PAOK family. In the 18 months he sported the black-and-white shirt, he made many friends. And fate would have it that he would lose his life returning home after spending an evening with them playing 5×5. Panagiotis was passionate about two things: football and cars. Sadly his second passion would betray him at the best moment of his career, at the age of 22, on 9 February 1998. 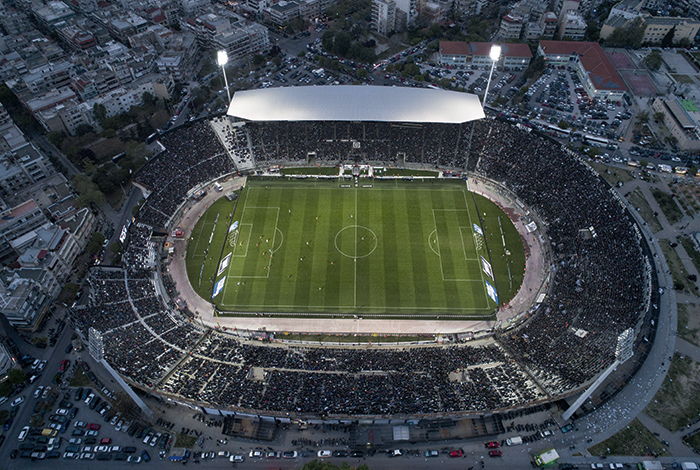 Born on 28 October 1976, Panagiotis Katsouris joined PAOK from Naoussa in the summer of 1996. Arguably the best left-back of his generation, he was already a member of Greece U21s and that proved his ticket to PAOK’s line-up. On 8 September 1996, on the opening day of the league, Gunder Bengtsson fielded him from the start in the encounter against OFI Crete (3-1). 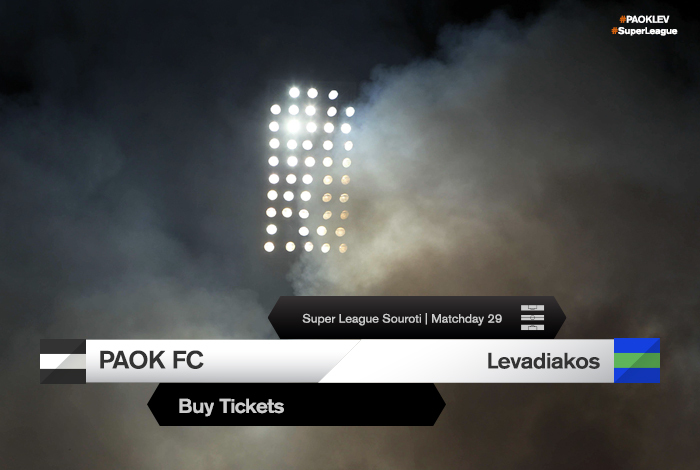 His career at PAOK began with a match against OFI Crete and ended with a match against the Cretan side as well. A few days before the tragic accident, on 25 January 1988, he featured for 12 minutes in Toumba Stadium. He had a total of 29 games for the “Double-Headed Eagle” conjuring up 3 goals. 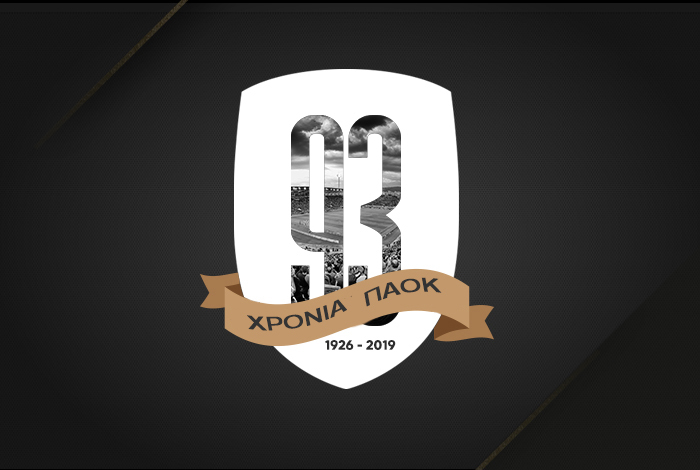 PAOK family honours Panagiotis’s memory every year. Since 2009, they have established the annual “Panagiotis Katsouris” Academies Tournament.